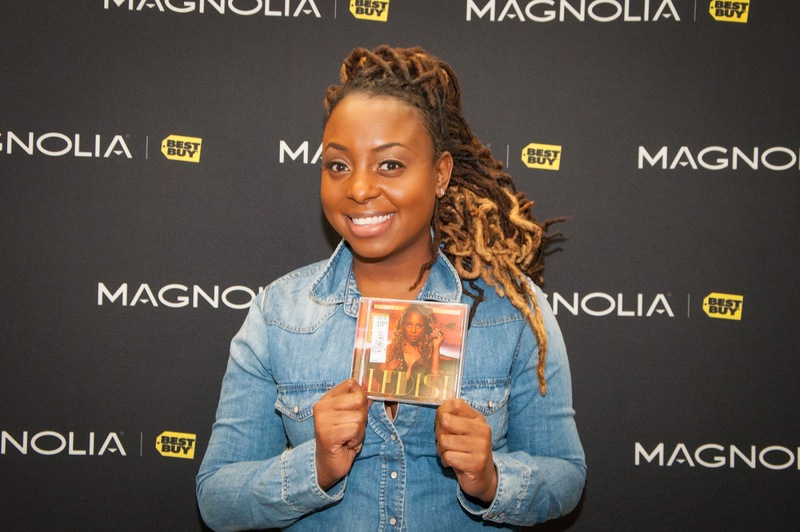 As promised here are my photos from the recent Ledisi Autograph Signing of her newest release 'The Truth' at my local Best Buy! This album is BANGING folks, so if you haven't purchased it, you need to get on that! Bloggers you are always welcome to comment below with the link to your Wordless Wednesday so we can hop over and say hi (just please NO Giveaway links here, thank you.). 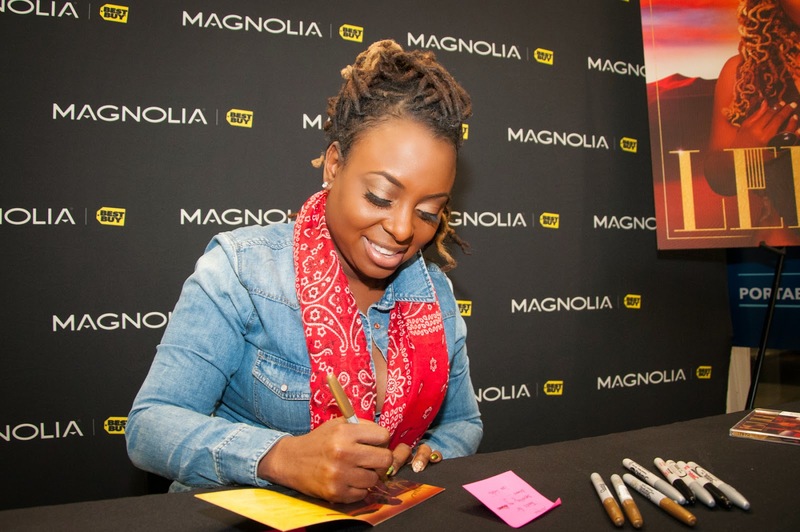 Happy Wordless Wednesday + Women Crush Wednesday! FTC Disclosure: I am a Best Buy Brand Ambassador. This allows me to share information, sales, product reviews and deals on a regular basis! This is NOT a compensated post, I have not been compensated to share this event recap. All opinions are 100% my own. I am disclosing this in accordance with the Federal Trade Commission 16 CFR, Part 255 - Guides Concerning the use of endorsements and testimonials in advertising, you may visit our full giveaway and disclosure page for complete policy information. Thanks for sharing your amazing behind the scene shots. 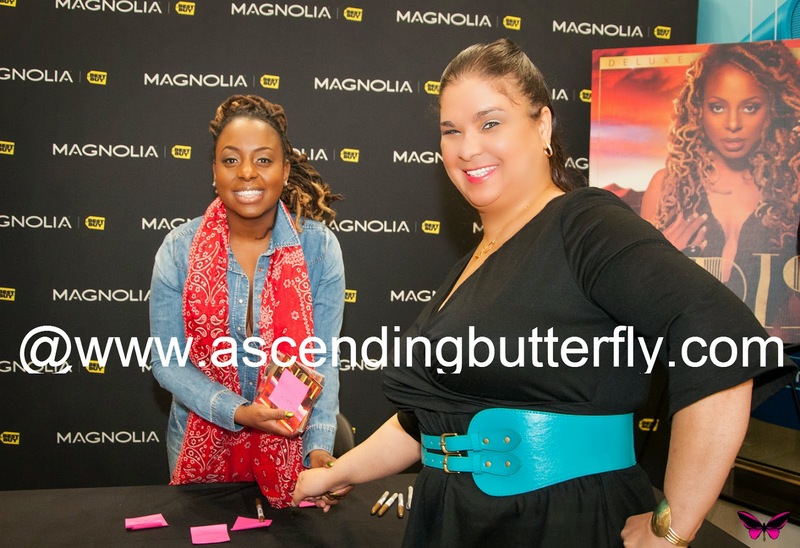 @Lady Lilith - I wish I could take credit, but there were two amazing photographers there who really managed to capture each individual interaction with Ledisi at precisely the right moment! 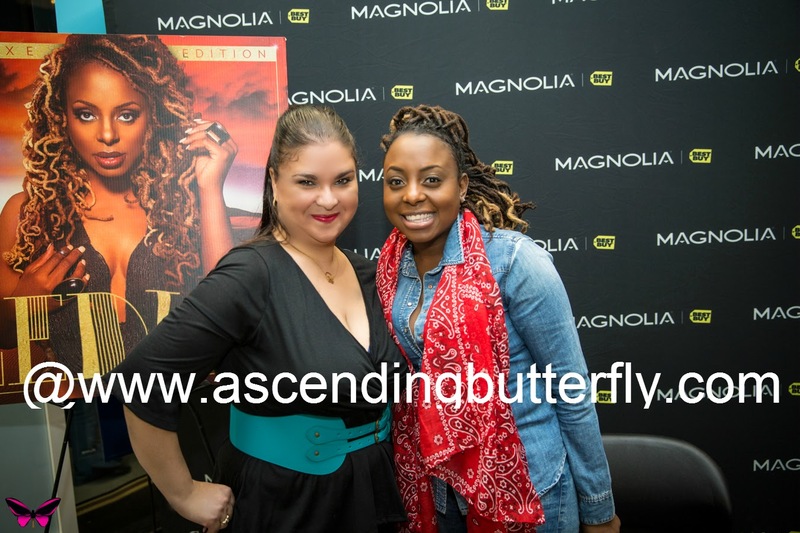 Amazing shots of you and Ledisi ,she seem's so cool!! @Big Happy Buddha - She was super down to earth! And that new release is definitely the stuff! 'Blame You' is definitely my fave track! 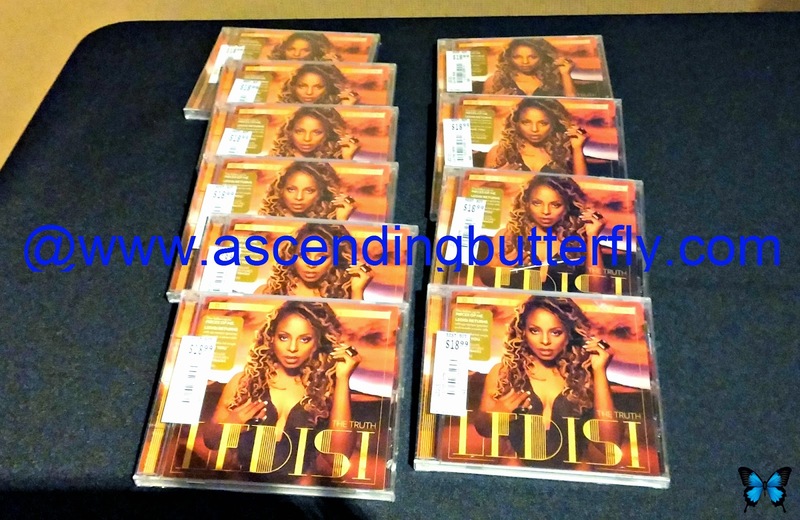 If you get the album, please let me know what you think!